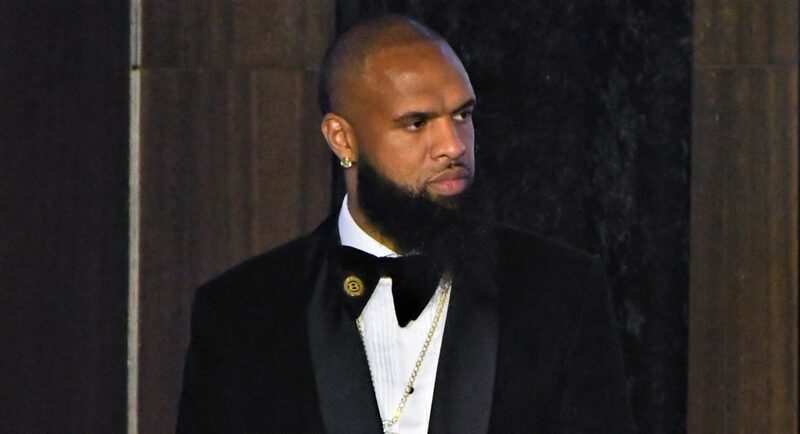 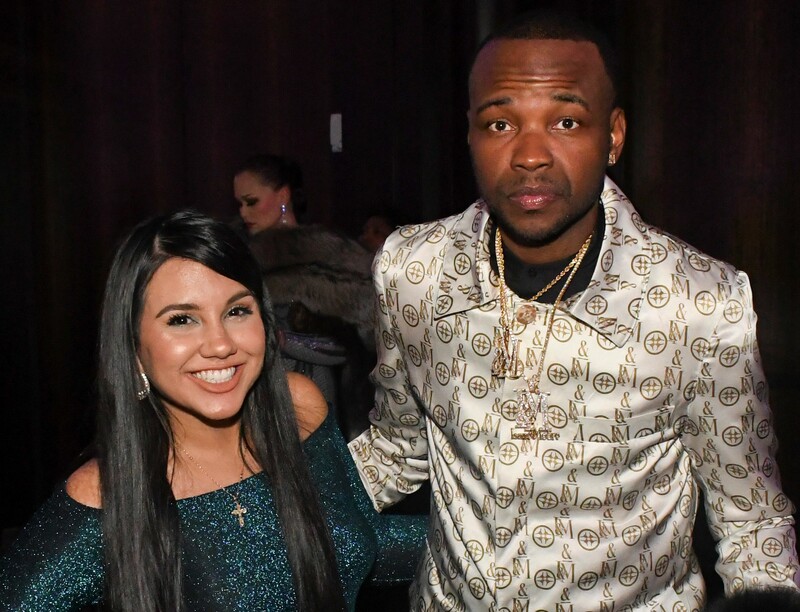 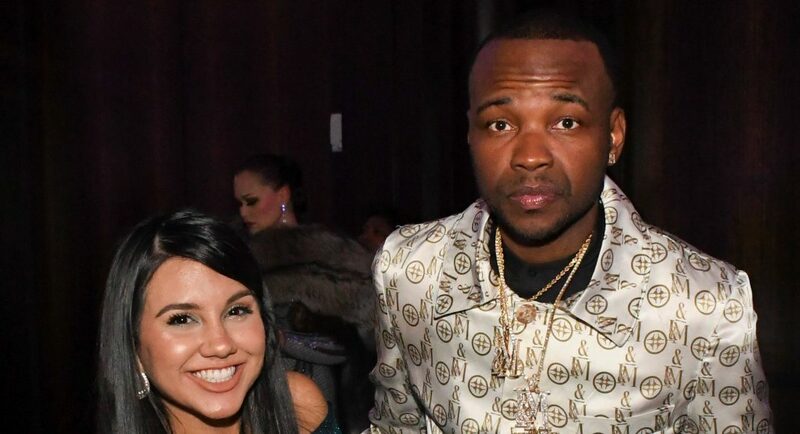 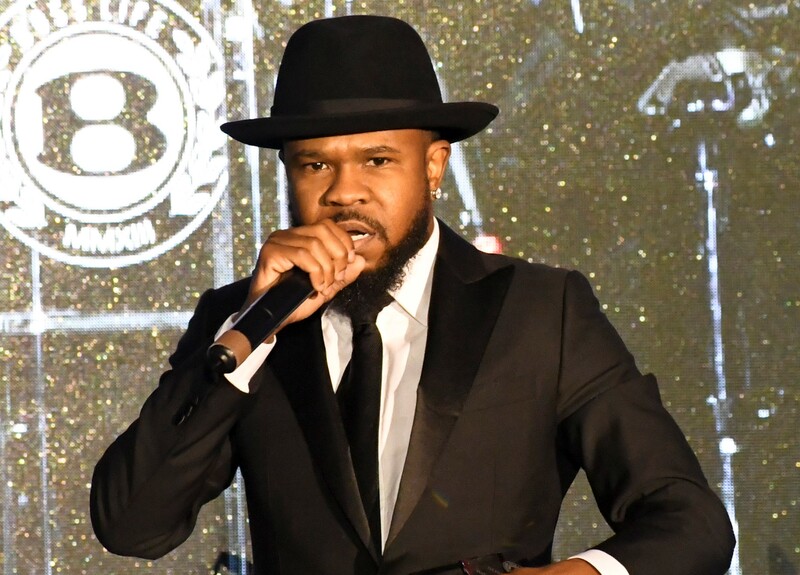 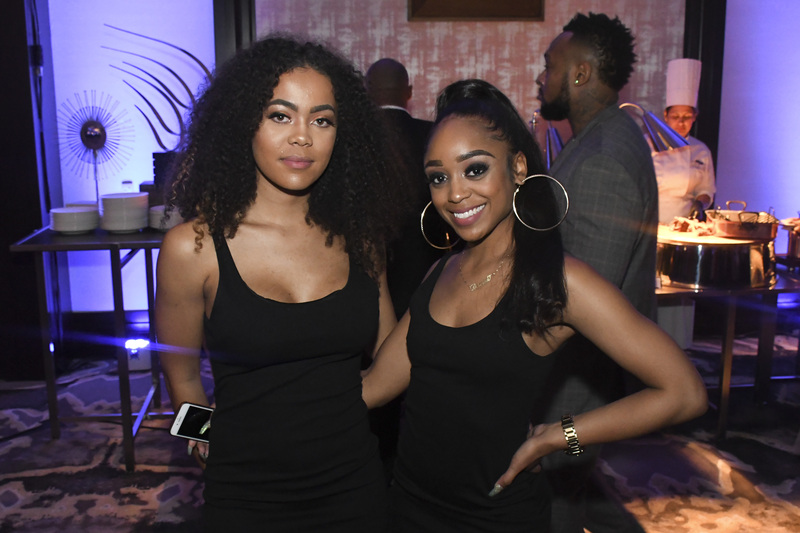 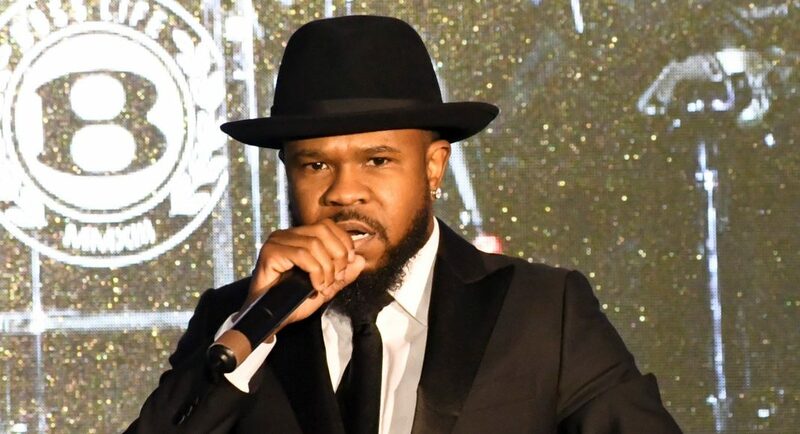 It was a night filled with glitz and glam as the city’s finest came out to help Slim Thug, Corey Crawford, Troy Green and The Boss Life Foundation celebrate the 6th annual Boss Life Ball. 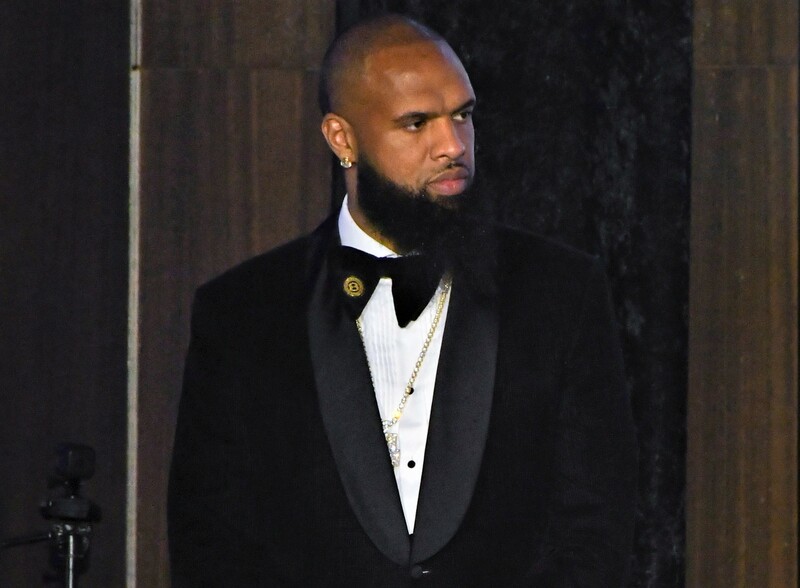 It was a night filled with glitz and glam as the city’s finest came out to help Slim Thug, Corey Crawford, Troy Green and The Boss Life Foundation celebrate the 6th annual Boss Life Ball. 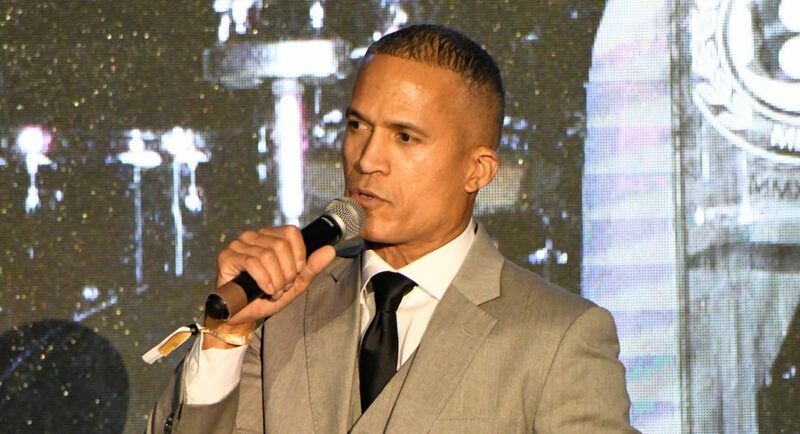 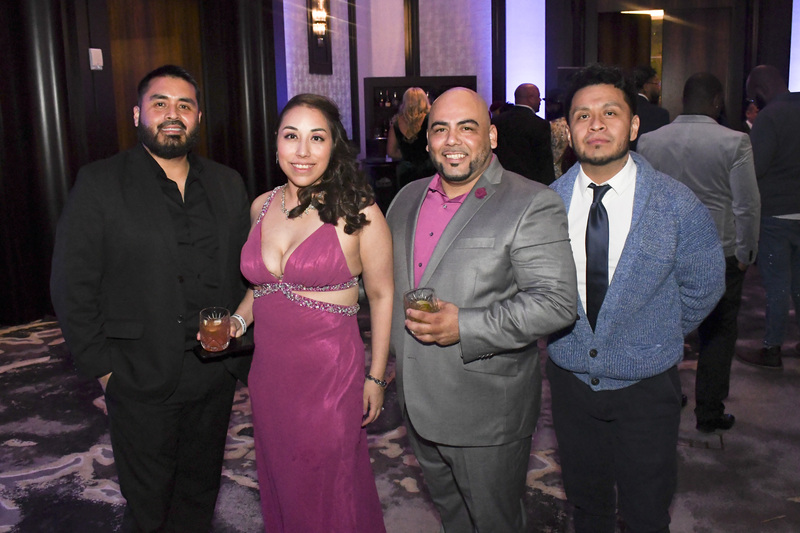 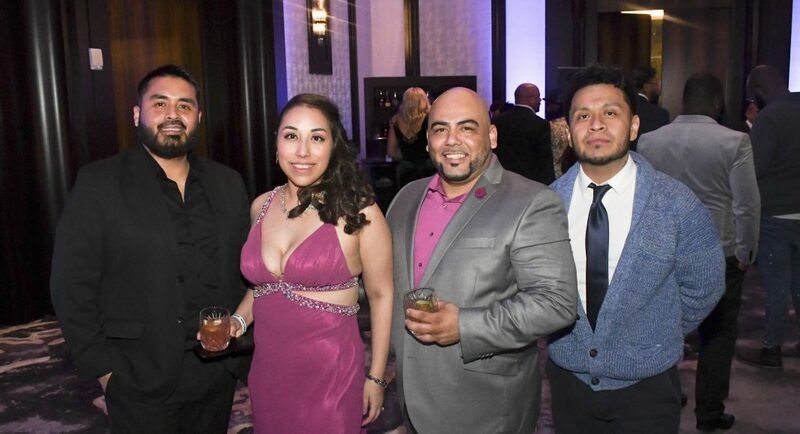 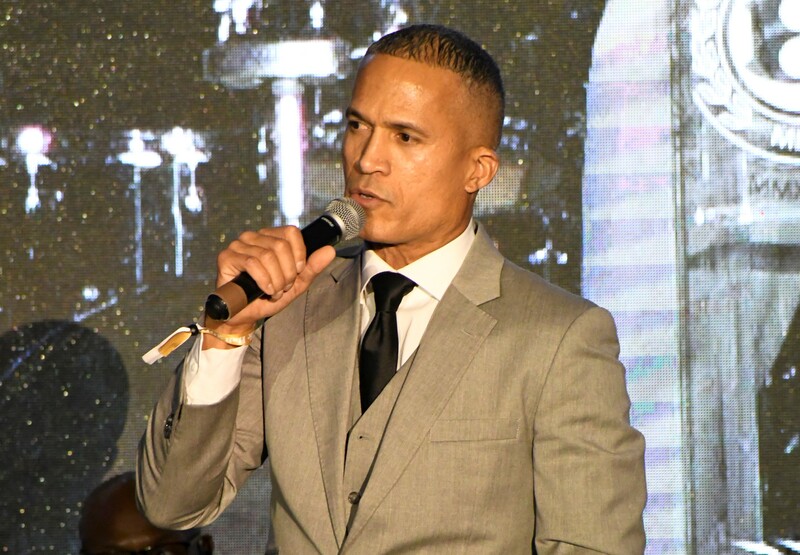 Held at The Post Oak Hotel, the celebration highlighted some of the area’s top local and national entrepreneurs, leaders, and those that are excelling in the community. 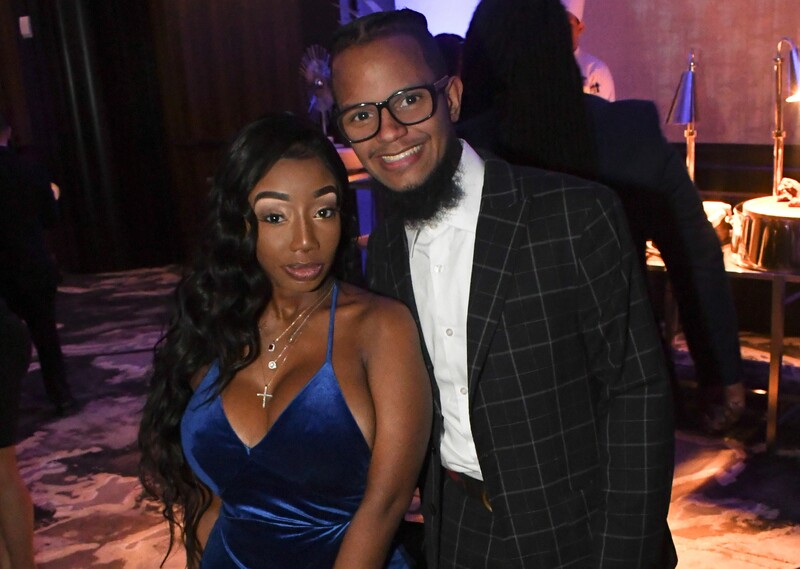 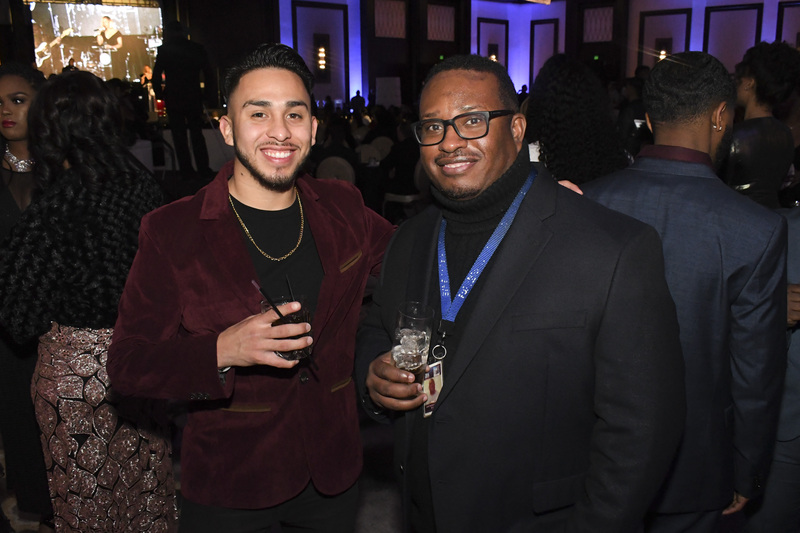 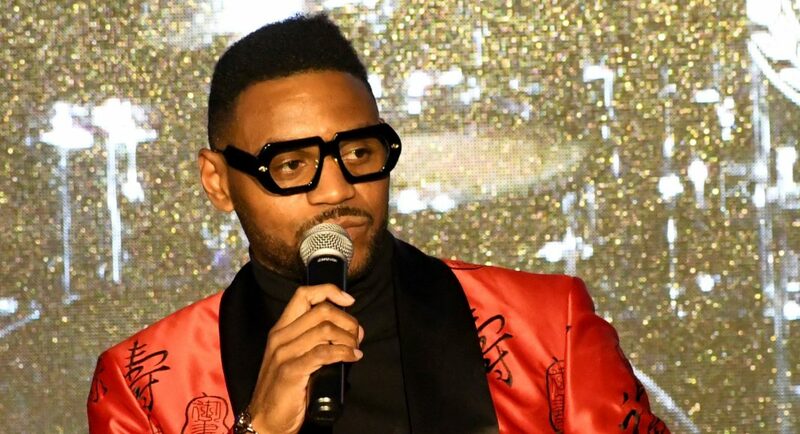 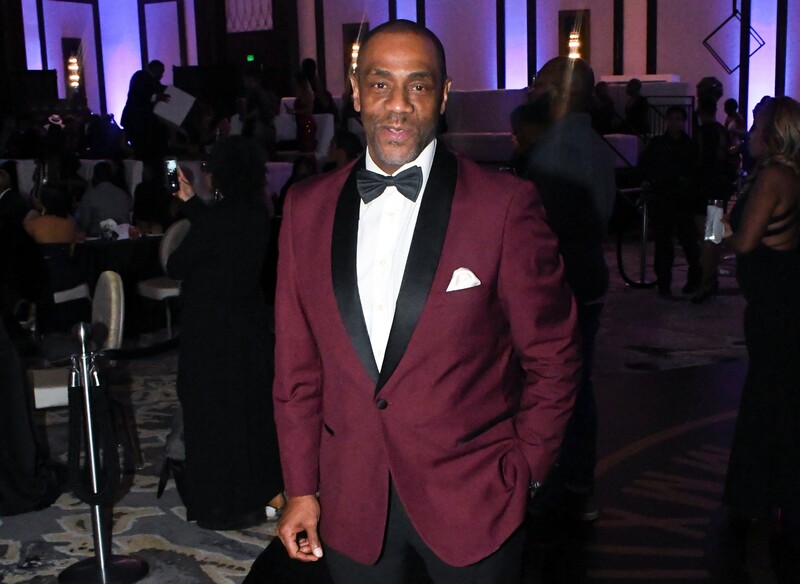 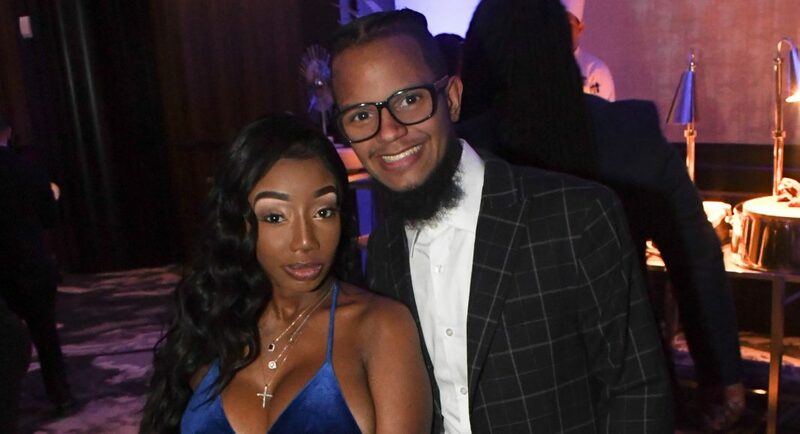 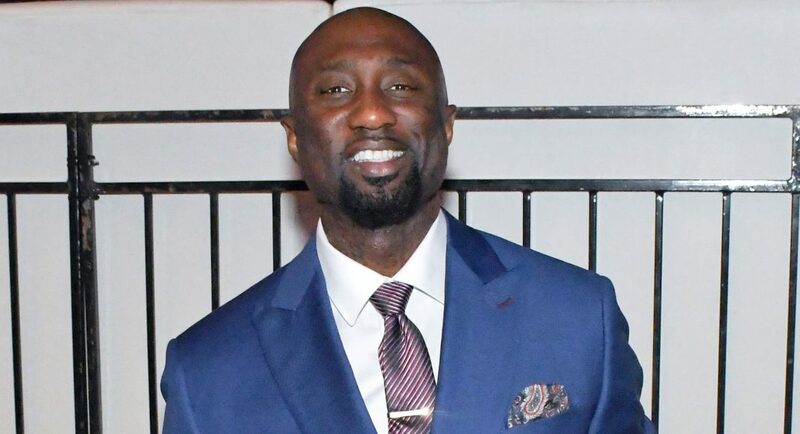 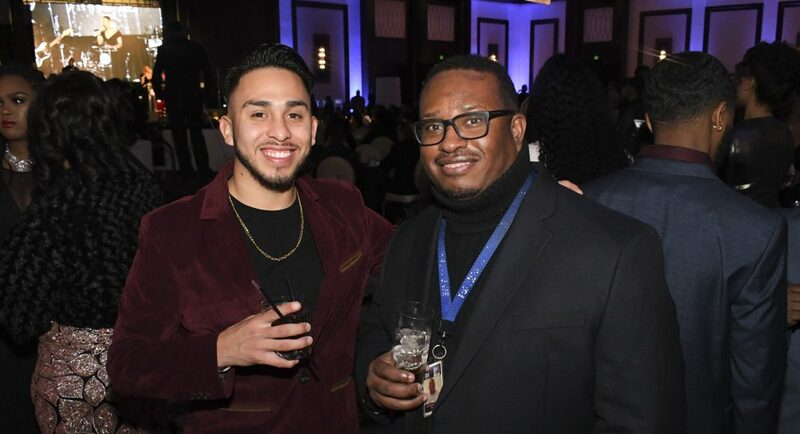 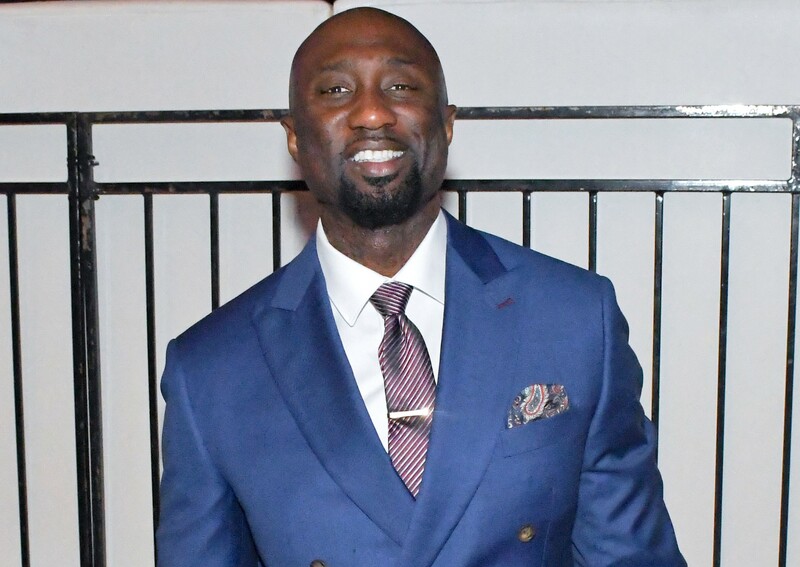 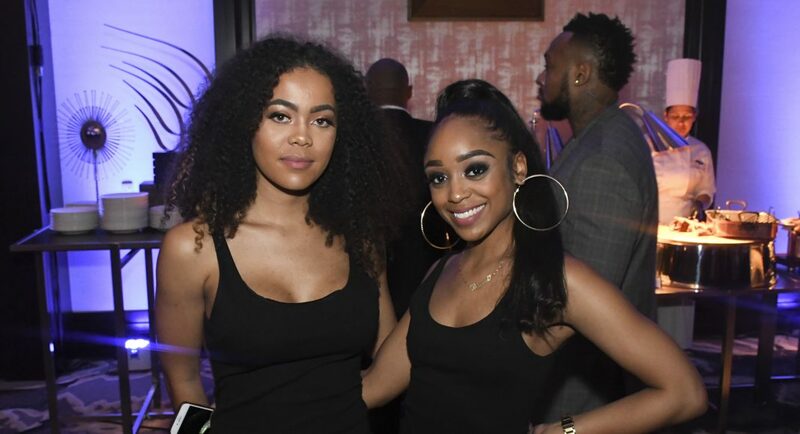 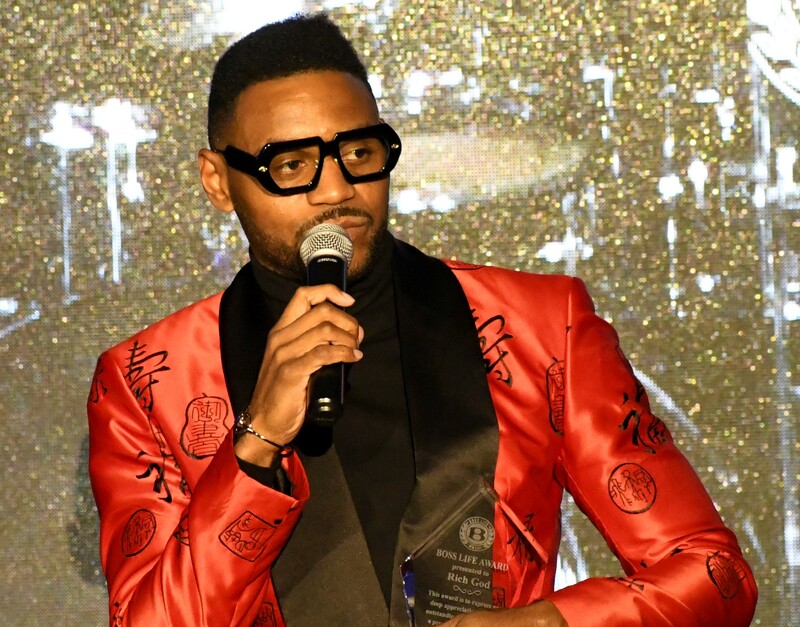 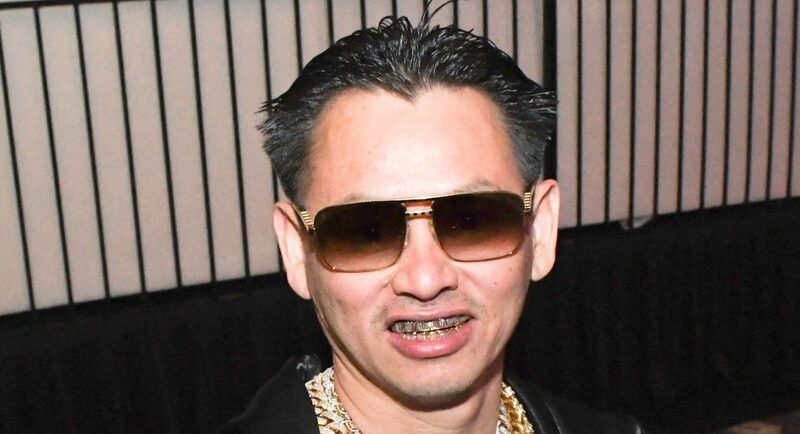 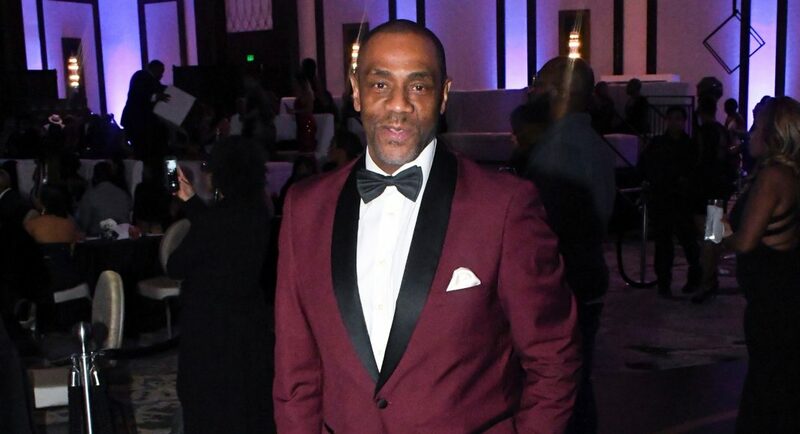 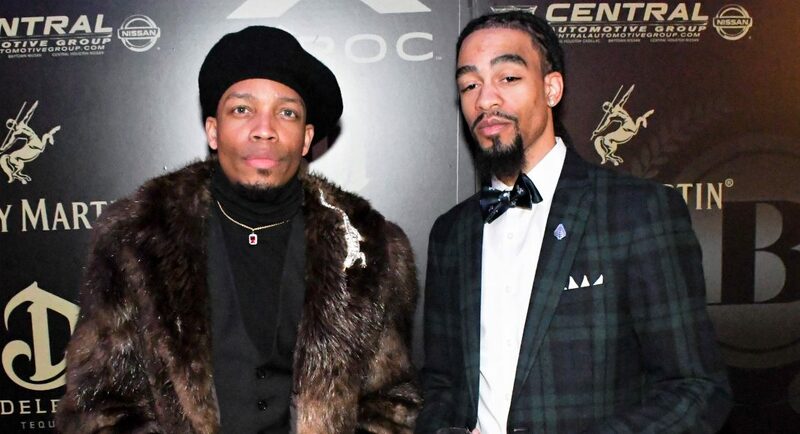 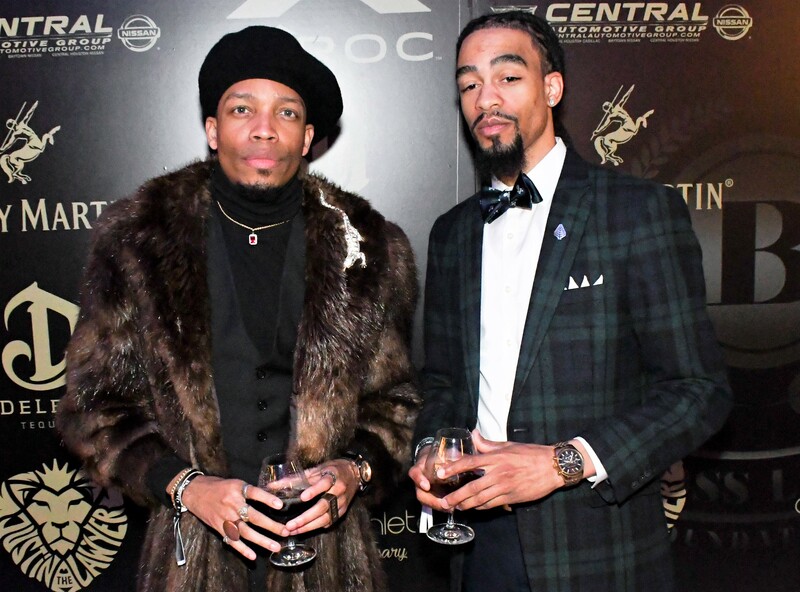 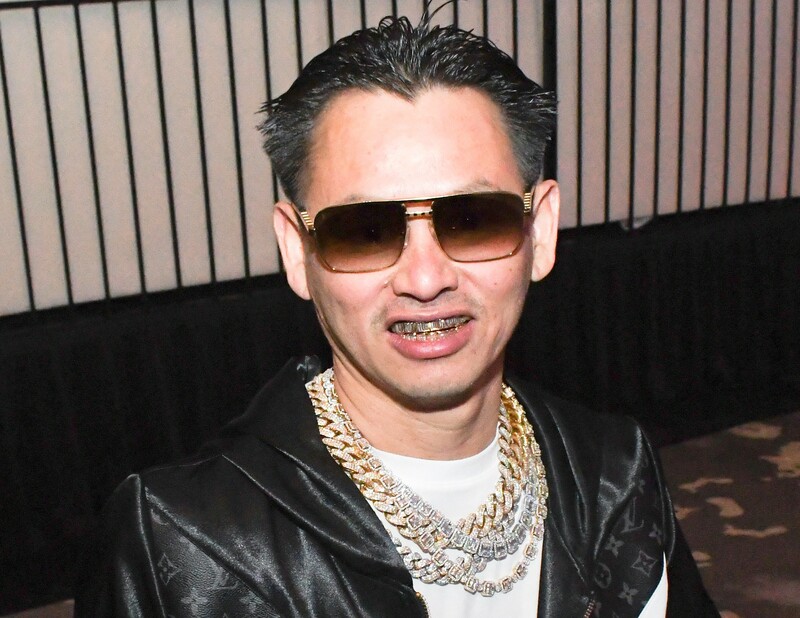 The evening started with a star-studded red-carpet experience, which consisted of the 2019 honorees, sponsors and familiar faces such as Houston’s own Mayor Sylvester Turner, comedian/artist Lil Duval, TV Johnny, Chamillionaire, former Miami Dolphins player Alphonso Roundtree, television hostess Julissa Bermudez, singer Tobe Nwigwe, Justin Martin of IJustGotHit.com and wife Shannon Martin, Percy and Cheryl Creuzot and a host of others.